On behalf of your Committee, it brings me great pleasure to invite you and your Guests to the Caledonian Society's September Meeting. We are fortunate to be able to welcome Dr. Andrew Orr as our speaker for the evening. Dr. Orr will talk about the true story of the legendary WWII Norwegian Sea Dog Bamse. 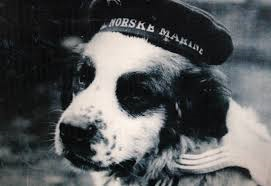 This remarkable St Bernard dog served in the Royal Norwegian Navy on the minesweeper Thorodd, and was posthumously awarded a Gold Medal for acts of bravery. 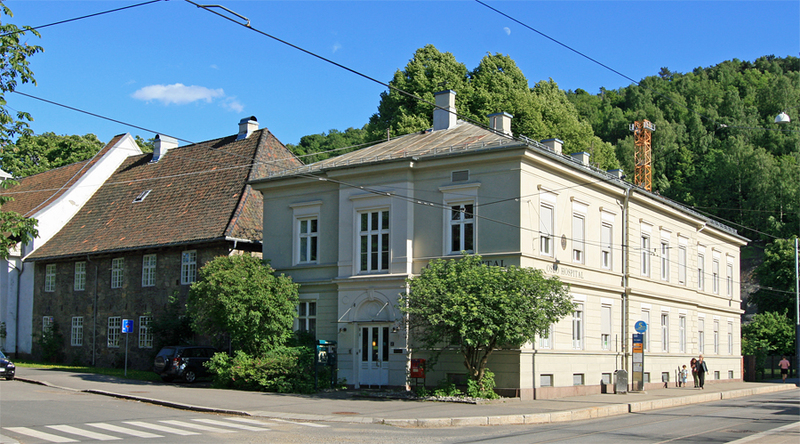 He became the Mascot for the Free Norwegian Forces during the war. He has inspired statues to be raised at Montrose (where he is buried) and at Honningsvaag (where he came from). He has become an enduring symbol of the wartime friendship between Norway and Scotland and is the inspiration for the bestselling book Skipshunden Bamse En Norsk Krigshelt. Dr. Orr will also mention researches for his next book about Norwegians who escaped to Scotland by small boat in WWII.